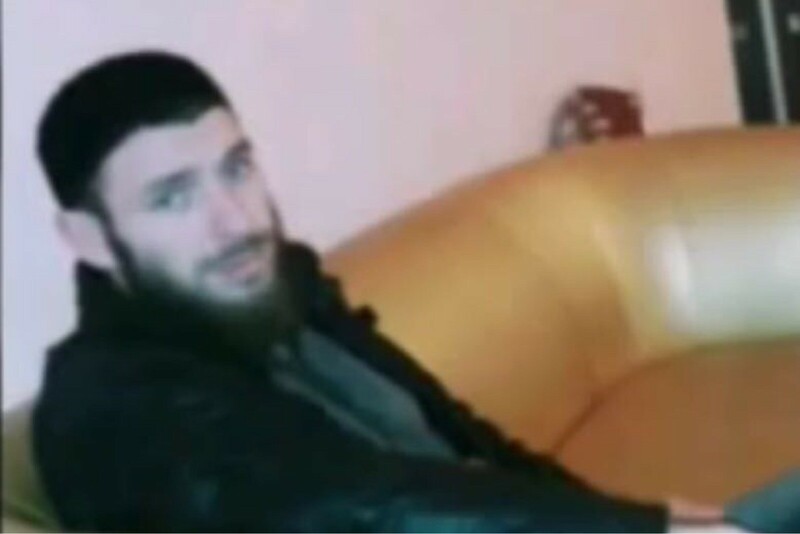 On December 6, 2014, Lechi Umarov, born in 1991, was abducted from his home in the village of Rubezhnoye, the Naursky district. Early in the morning, there were several calls from an unknown number to his mobile during an hour. The phone was in a silent mode, and Lechi did not immediately see that someone called him. His wife, noticing the perseverance of the caller at such an early hour, was worried. She looked out of the window and saw a Lada Priora car near the gates, with two unknown men in civilian clothes inside. Lechi’s father came to them. 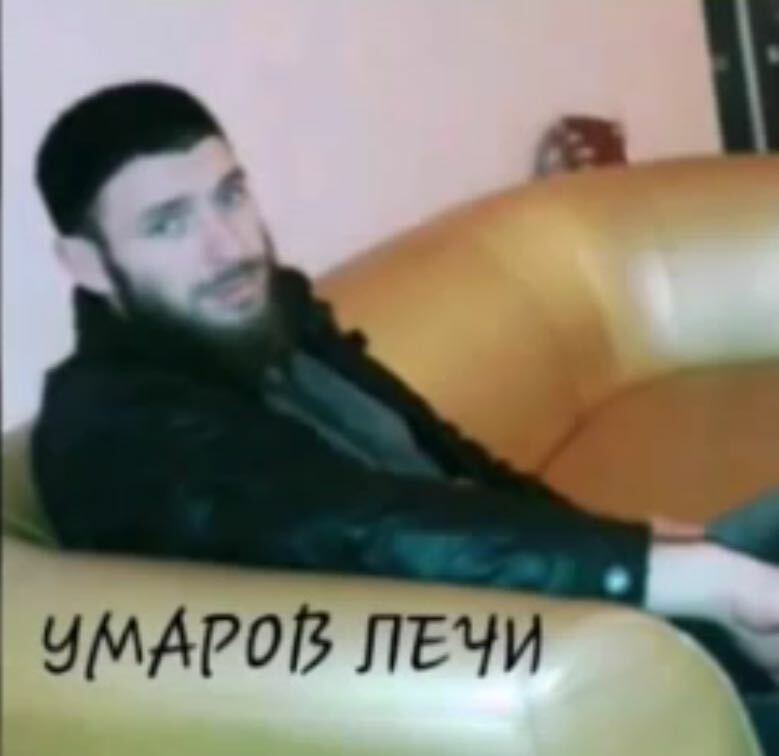 The unknown said that they are officers of the criminal investigation office of the Interior Department of the Naursky district. They did not show any documents. They said that they came for Lechi, to whom they had several questions. They promised to let him go by dinner. Nothing more was explained. Lechi went with them by car. Since then, nothing is known about his whereabouts.